Welcome to the office of Dr. Joseph Sodini and Dr Samantha Sodini. We are dedicated to providing the finest dental care to the Skokie area. Our office has been practicing dentistry and serving patients for more than 31 years. We are centrally located in downtown Skokie, where we are able to meet your dental needs in one convenient location. It is our goal to educate and provide our patients with the best dental care. This website is designed to provide you with pertinent information about our practice, your oral health, and your dental needs. As you navigate the site, you will find information about tooth care, dental hygiene, and procedures and treatments. You can call or request an appointment online with our dentists and download patient forms directly from our website. There is an overview of our practice, including photos of the office, as well as office hours, insurance, maps, directions, and contact information. We realize that choosing a new dentist can be a big step, so please, don’t hesitate to contact us with any questions. We look forward to the opportunity of meeting you! 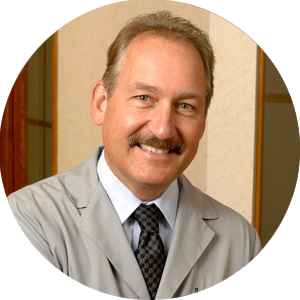 "I have been using Joseph Sodini since he took over the practice of my late dentist. He strongly believes that dental work shouldn't be painful and that people shouldn't be afraid to go to the dentist and this current office has state of the art equipment." "FIRST TIME VISIT...From the receptionist to Dr Samantha Sodini my experience was pleased, very polite people!I guess from now on this is going to be the Dental office to go! Definitely recomend it!Thank you!" 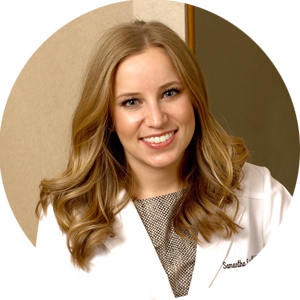 "I have been going to Dr. Sodini for many years now. They are excellent, if like me, you have some dental anxiety. They are also extremely accommodating and will do heir best to work with you on scheduling. Overall, I highly recommend Sodini Dental!" Drs. Joseph and Samantha Sodini are committed to their patients. They strive to provide personalized oral healthcare. Both doctors are passionate about lifelong learning, and participate in many continuing education programs. They strive to expand their dental knowledge and keep current with new dental advances.